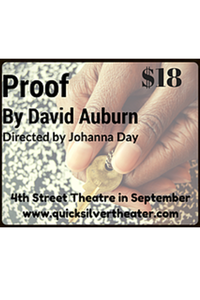 See it if You like plays derived from other works, plays about racial segregation or gentrification or plays that take place during different times. 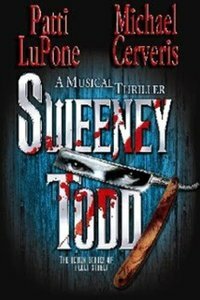 See it if You have a taste for the macabre, love great singing or enjoy catchy lyrics. Don't see it if You get queasy at the sight of fake blood or "dead" bodies. 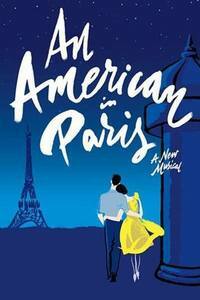 See it if You love Gershwin, great orchestration, or amazing choreography. Don't see it if You don't like WWII themed musicals or romance. 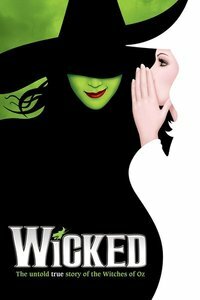 Don't see it if You don't like alternate adaptations of The Wizard of Oz or if you don't like green body paint. See it if You love "meta" musicals and a look into the life of dancers. 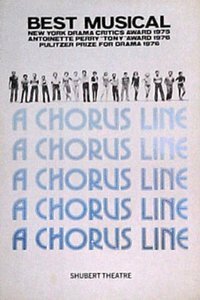 Don't see it if You hate 70s flavored musicals (some of the songs sound a bit dated) or dislike too many characters. See it if You like protagonists who get on your nerves or like cheesy humor. 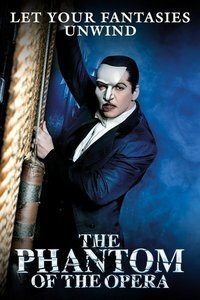 See it if You like classic musicals or like Andrew Lloyd Weber. Don't see it if You hate historical fiction, opera or masked men.